The city is a less forgiving place in autumn. Skyscrapers trap the cooling temperature; a swirling breeze bounces down the River Thames, which only a few weeks ago glimmered in the sunshine. The clocks have gone back, the days are shorter, but don’t let your hibernation instinct stir. 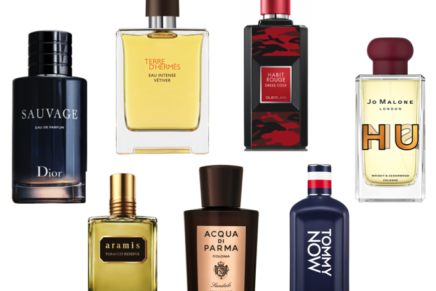 Light a fire, rediscover your autumn/winter wardrobe and move your summer fragrances to the back of the queue in favour of an autumn friendly scent. To help you in your quest, we’ve selected some of our new favorites for this time of the year. Here’s to treading on leaves, layered outfits and smelling better! The infamous character behind the Wolf of Wall Street movie Jordan Belfort is the latest celebrity to put his name to a fragrance, and why we’re not often fans of such moves, we are this time. Inspired by Jordan’s unique life, Chemistry is a crisp fragrance with a blend of sweet citrus top notes alongside a mix of sharp pepper interspersed with a hint of wood before drying down to a mysterious, obsessive base note of musk, leather with overtones of patchouli. It’s a bold fragrance that oozes confidence – two characteristics of the legend himself! Colonia Pura is less of a statement fragrance than the previous choices, as you would expect from the Italian house. 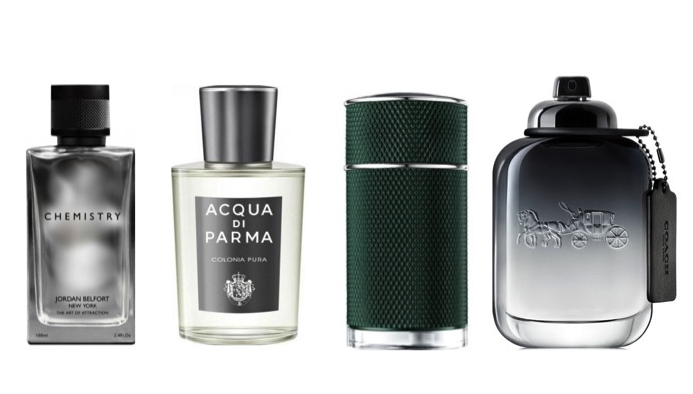 Less is sometimes more, and if you’re someone who doesn’t like to go overboard with his fragrance, Colonia Pura is a good place to start this autumn. 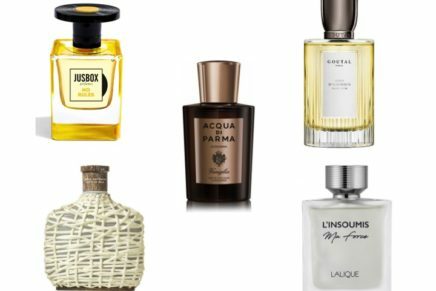 The Italian cologne is a modern combination of coriander and citrus notes with a heart of jasmine sambac and narciso absolutes. The Woody base includes musk and patchouli. 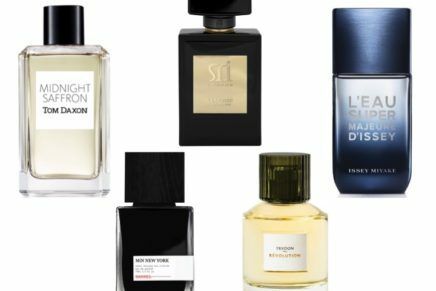 An ideal option if you’re the non-invasive fragrance type but like the idea of wearing something upbeat for autumn, but aren’t quite ready to go the whole way and spritz yourself in neroli just yet. Coming from British style-led house Dunhill, Icon Racing is, as you would expect, classy without compromise. Perhaps a nod to the true English gent, this latest addition to the Icon fragrance family includes some more traditional notes of citrus, lavender, pepper and musk – while a twist of grapefruit, orange blossom and guaiac wood add depth to set this scent apart. Good choice sir! If you’re used to crisp, energetic scents for winter, you can do the same in autumn provided you don’t go overboard with the spritzing. COACH for Men by the New York is a game of two halves, beginning with a crisp and effervescent green Nashi pear before revealing a spicy burst that lingers for hours, making it a great day through to evening choice.